11. Why Travel to Sedona? You'll Never Forget Sedona. If you're like me, you've probably seen lots of tropic places on vacation. Sedona and the Grand Canyon are very different, and it's those differences that make it a very memorable place to visit. A few years ago me and my wife talked about giving gifts versus experiences to people of all ages. When we discovered is that people forget gifts quickly, but they don't forget experiences. 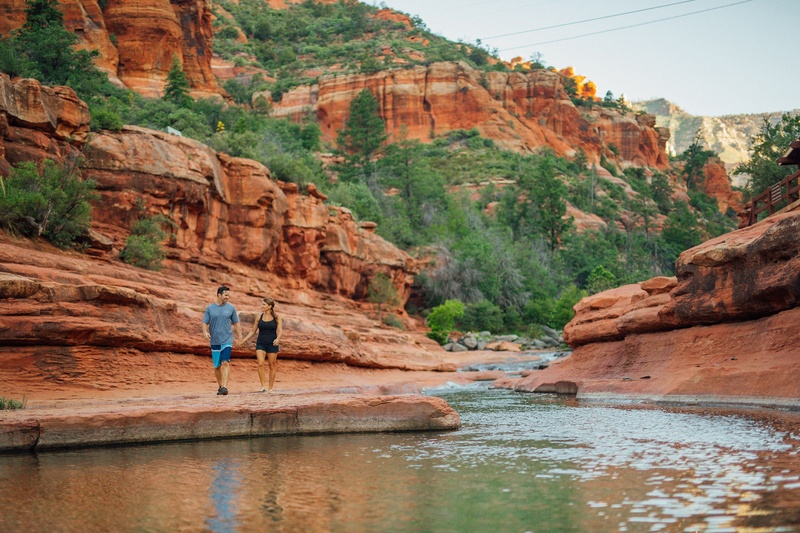 If you want to get away from work and see someplace truly beautiful and share that experience with your family, you should get excited about Sedona. It's very unique and has something for everyone from shopping to cycling to hiking to photography to food to hotels, Sedona is awesome! Sedona can be very romantic. Leave your cell phone in the hotel and go somewhere beautiful. 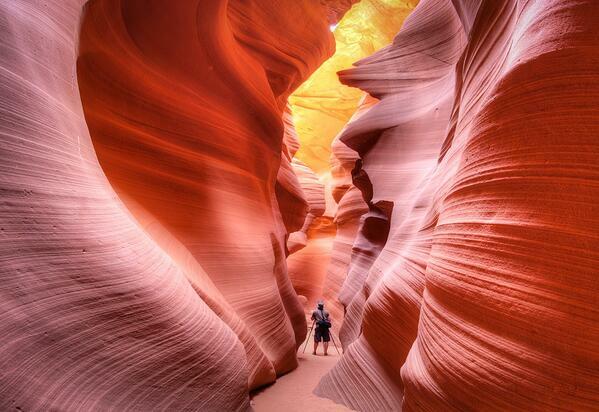 Antelope Canyon again. Yes, I know it's a bit off topic, but I just can't resist. Arizona is not like any other place.